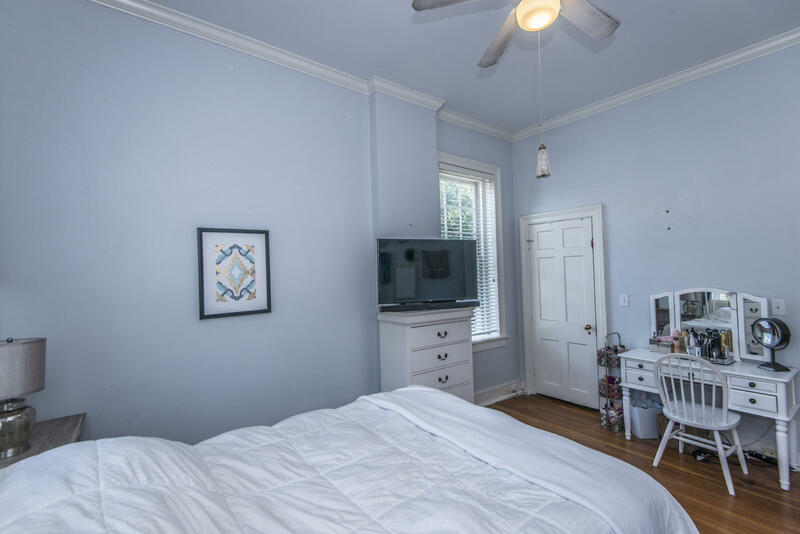 This price will move you!! 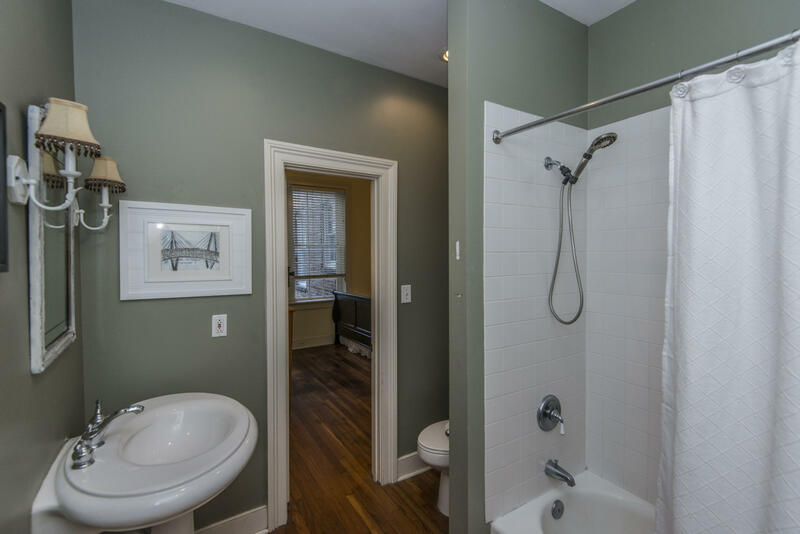 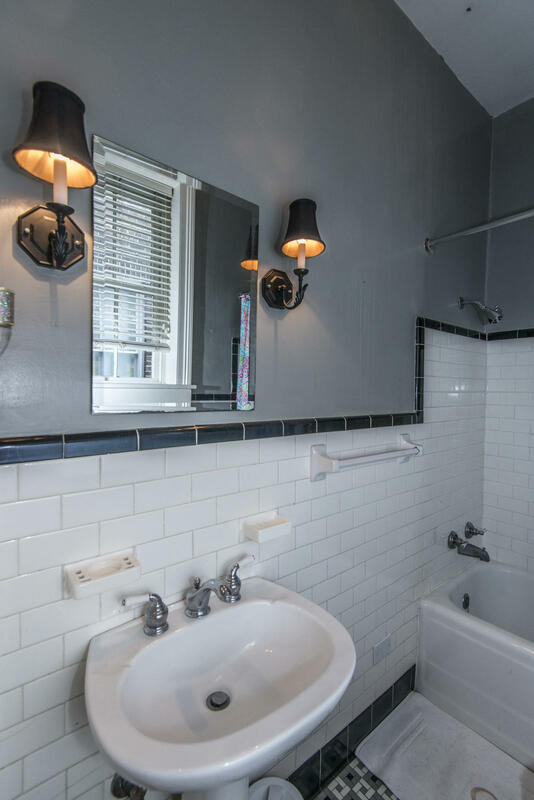 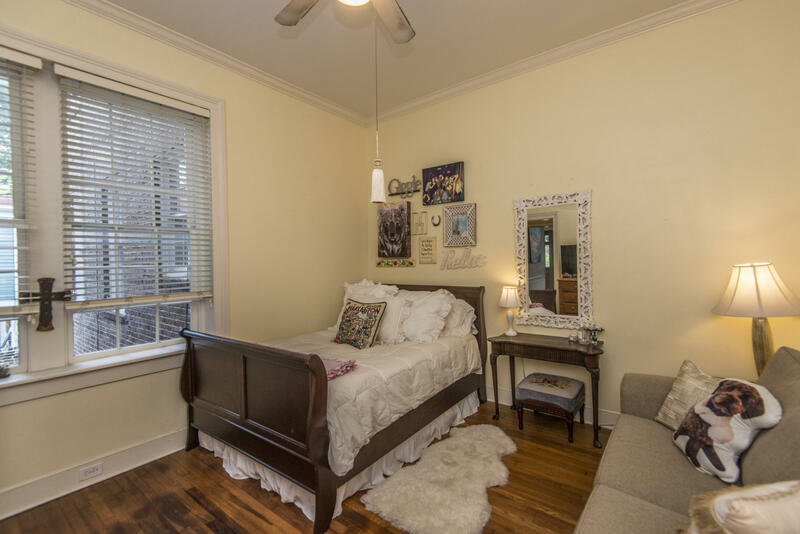 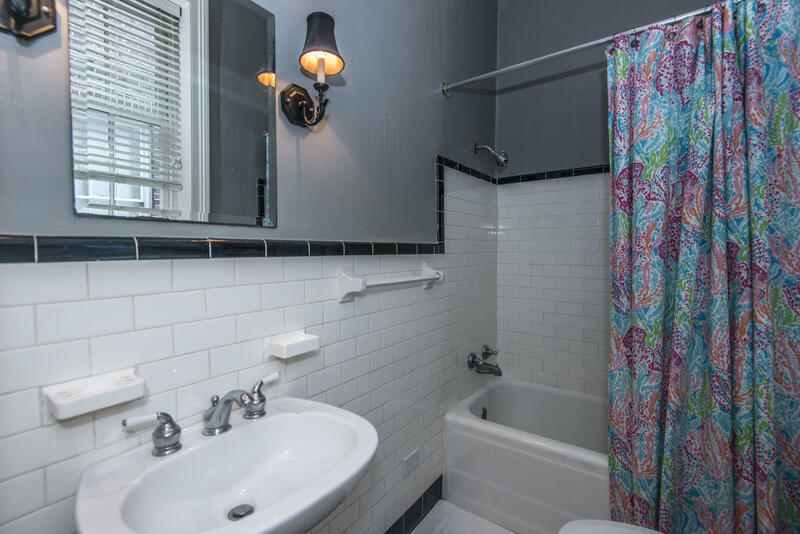 !Elegant 2nd floor, Circa 1840, 2 bedroom 2 bathroom charming downtown condo. 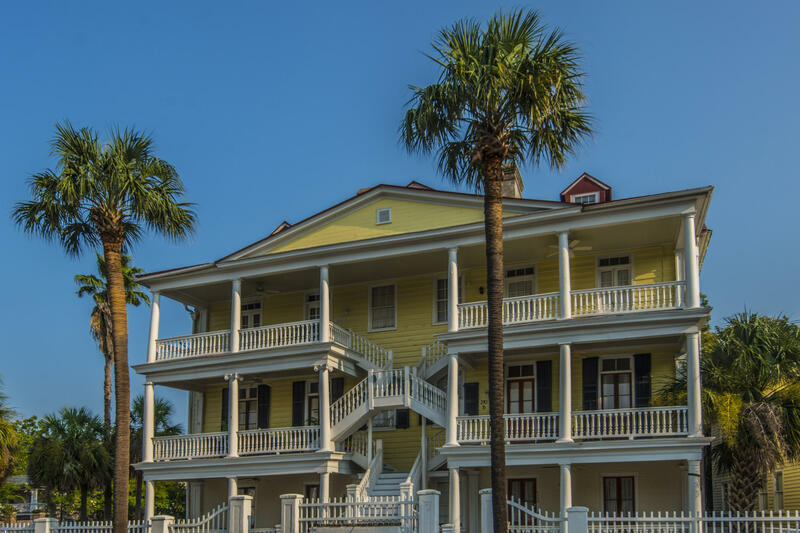 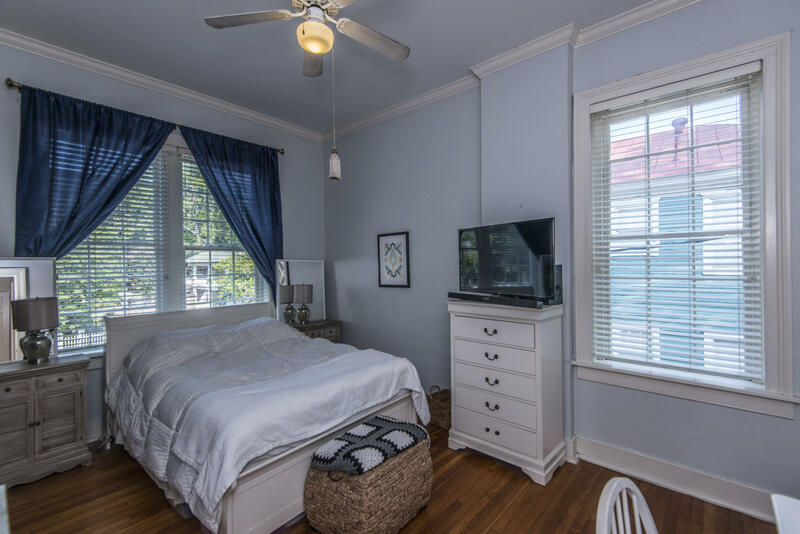 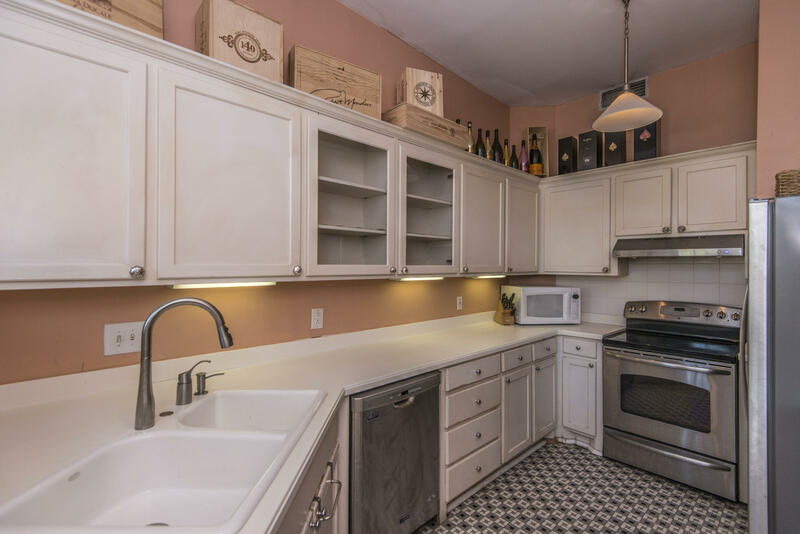 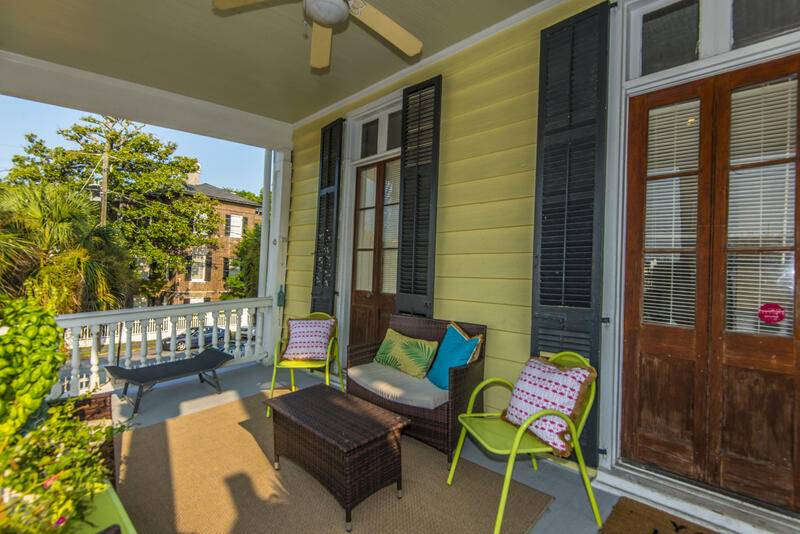 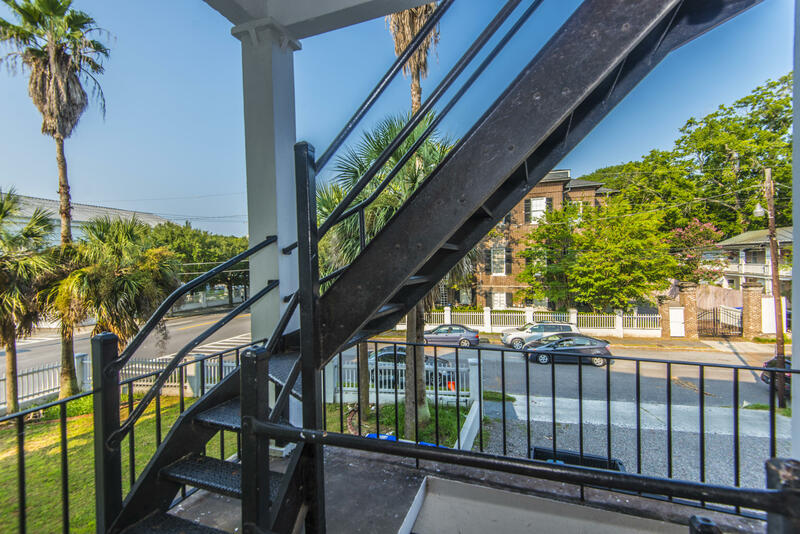 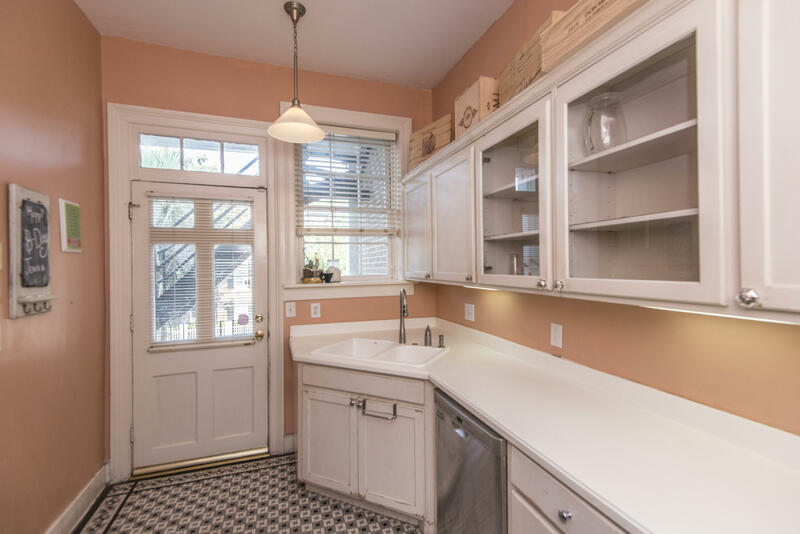 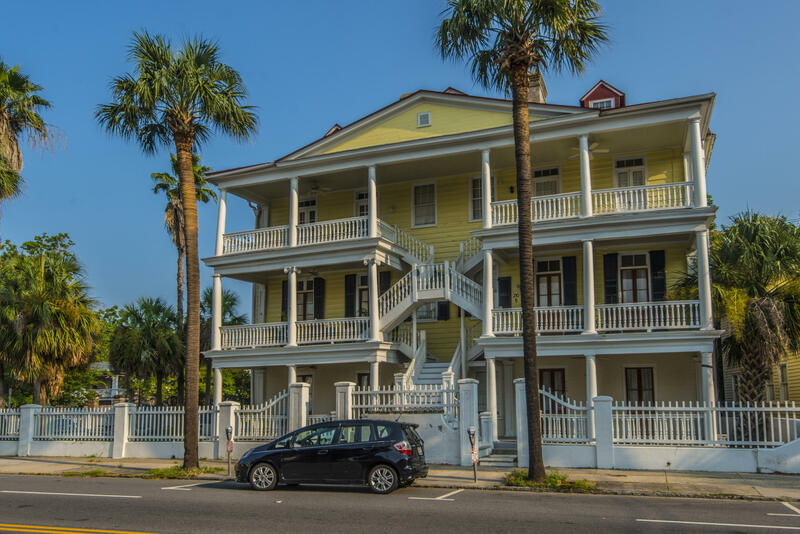 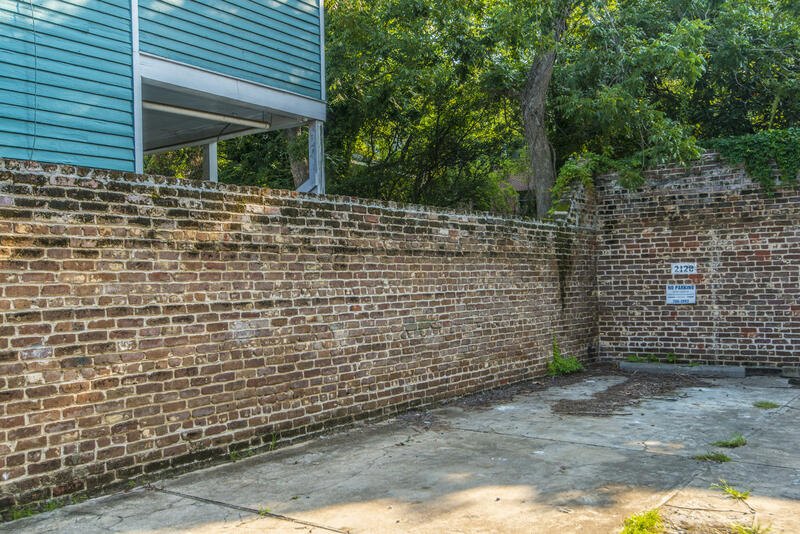 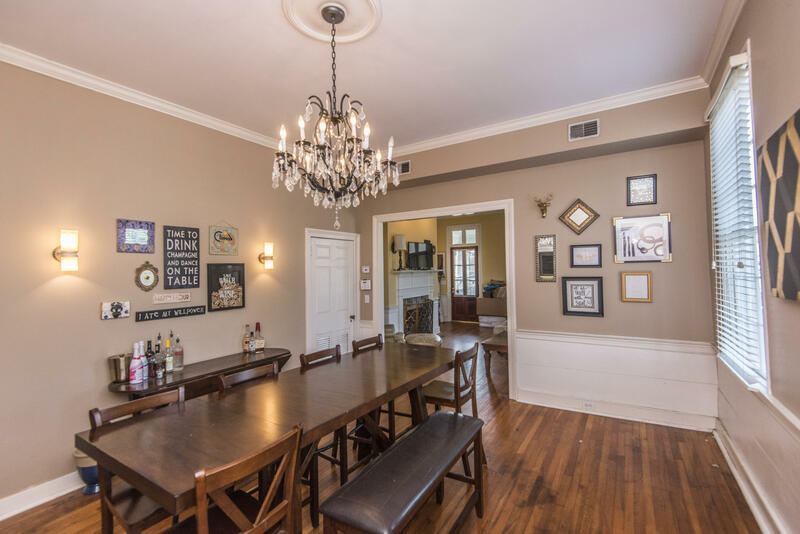 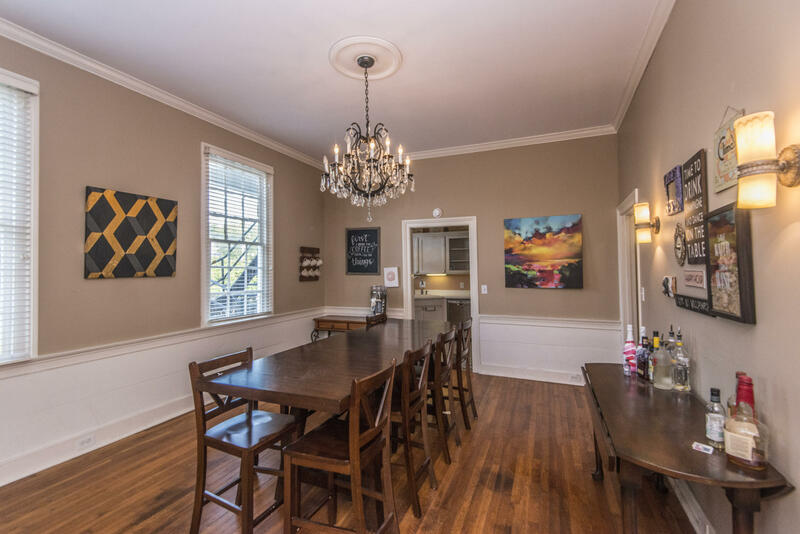 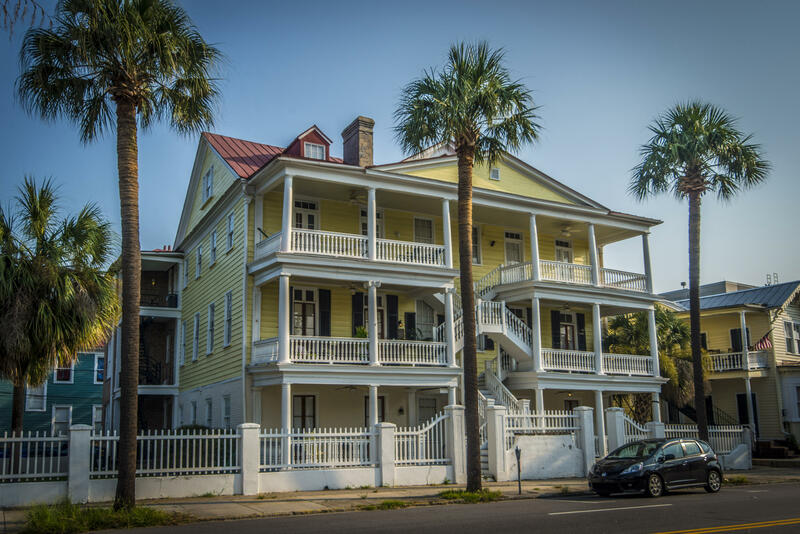 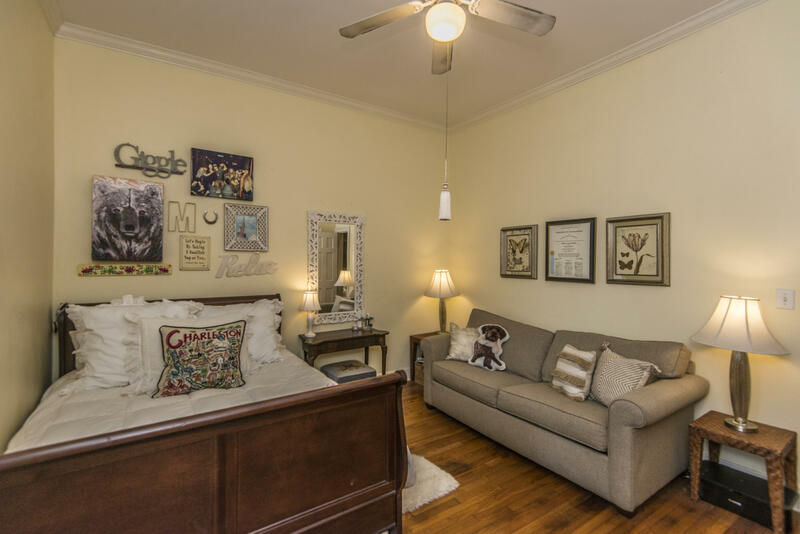 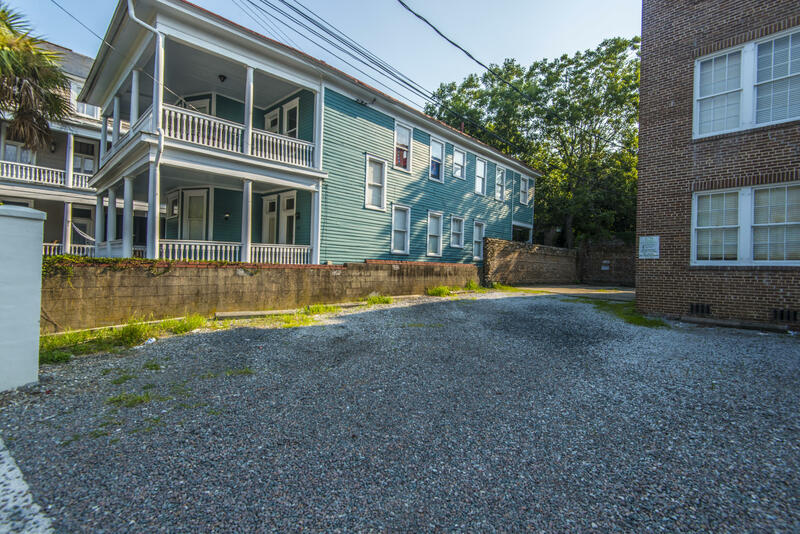 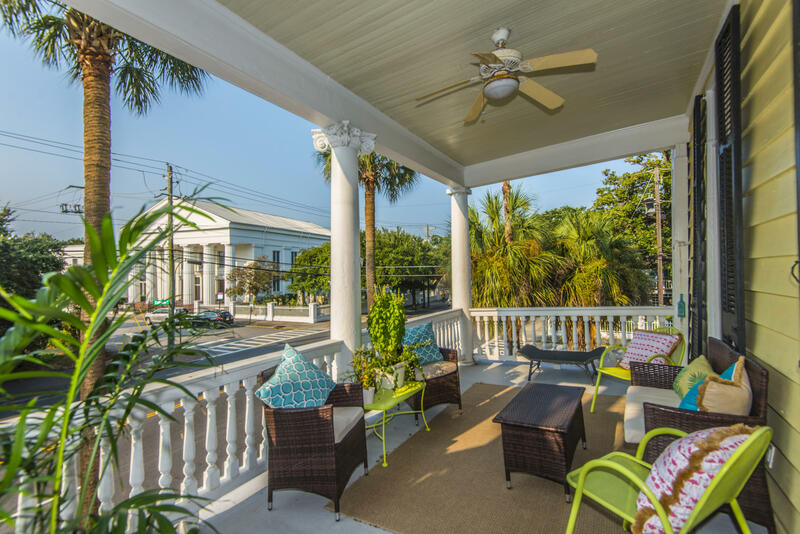 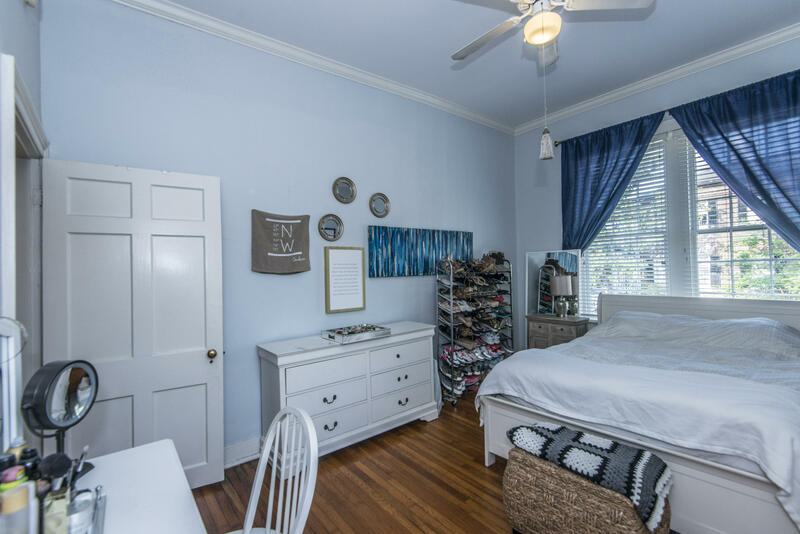 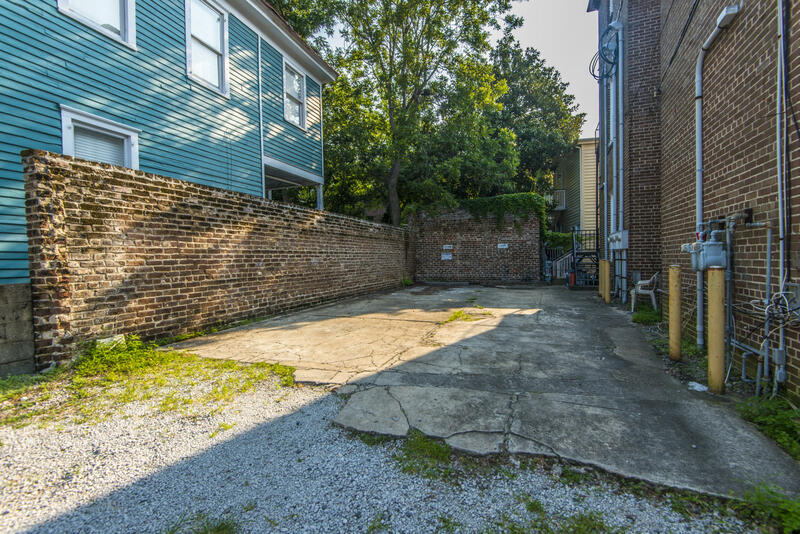 Walk to almost everything: CofC, MUSC, King Street, shopping, restaurants. 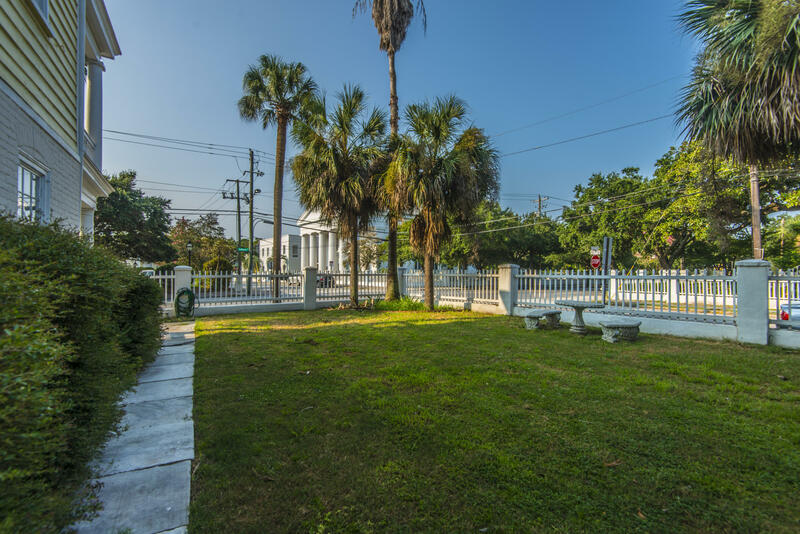 Five minutes from School of Law and The Citadel. 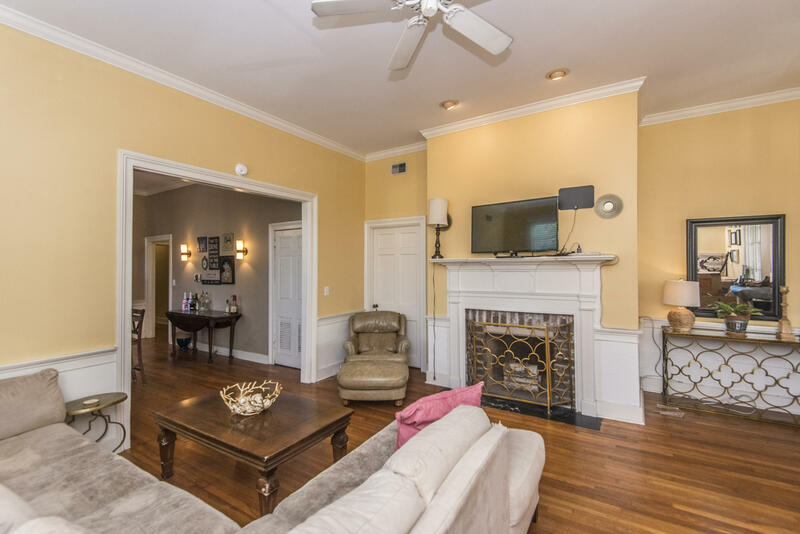 Key features include large porch, fireplace in the living room, rich wood floors throughout, tall ceilings and a formal dining room. 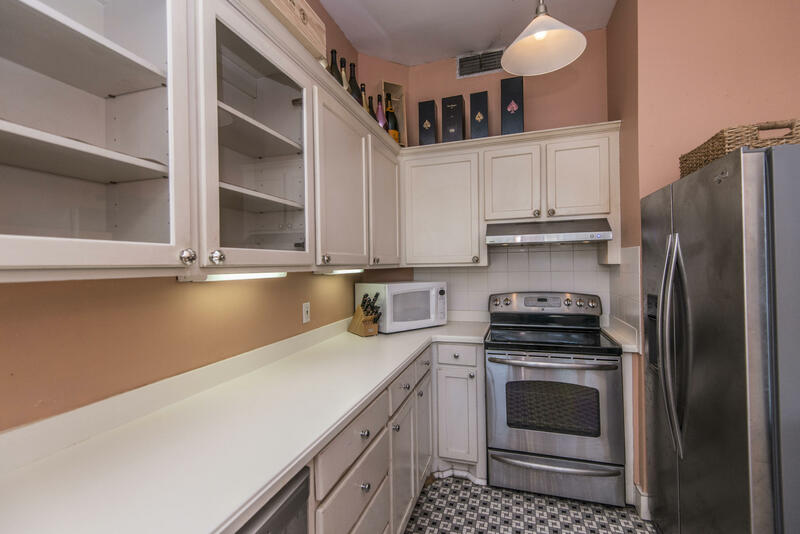 There are 2 assigned parking spaces for this condo. 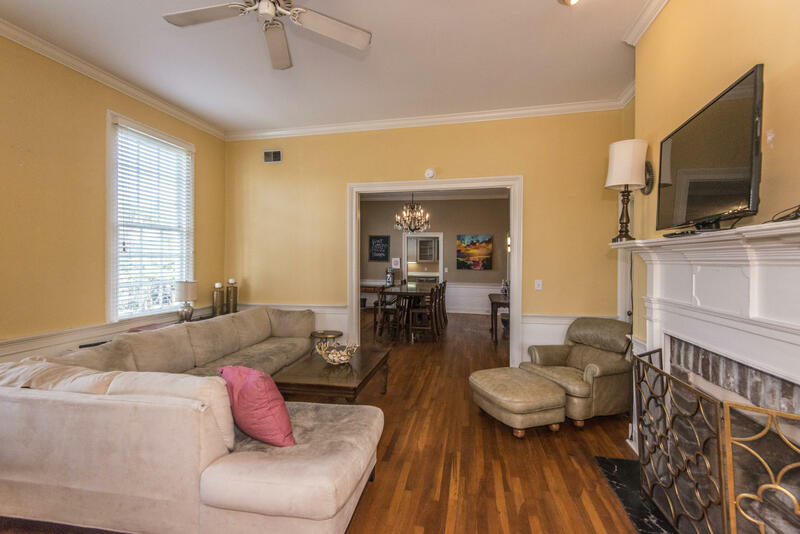 Lots of natural sunlight with an elegant feel.